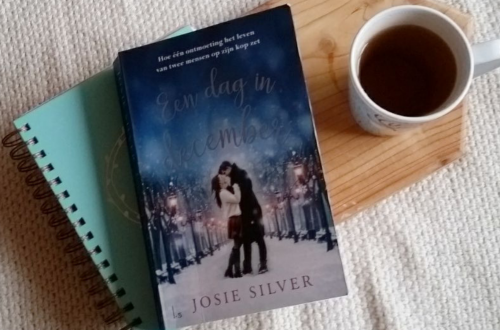 Today I am sharing my favourite bookstagram accounts. 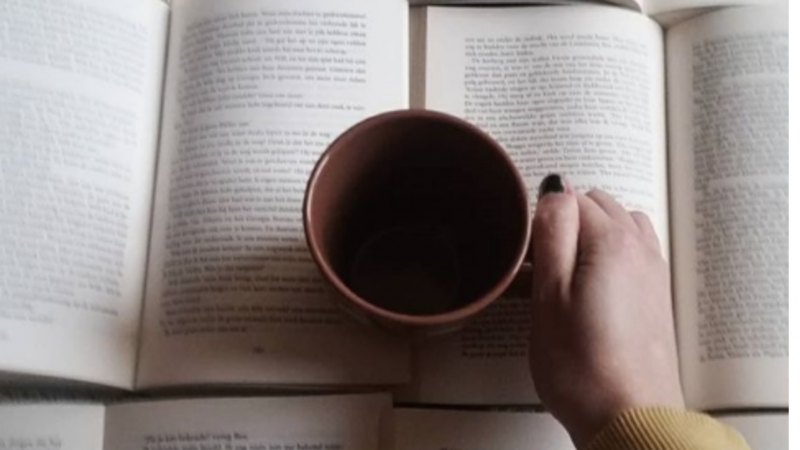 I love following and discover new Bookstagram accounts, they put so much effort in making their photos and it always looks so beautiful. I want to be like that when I grow up (LOL). I always get inspiration from their posts, but my photos are never like that. Still learning how to make beautiful photos like that. Anyway, these are my favourite Bookstagram accounts. Don’t forget to follow them! This setup right here is my ultimate stress down activity. My mac, a few candles, music, a hot beverage and blankets. For those if you who don’t know me, I’m a very stressful person and and a worrier. And in order to calm my mind, I need peaceful sorroundings. That’s why you see so many cosy things on my gram; why I never turn the ceiling lamps on and light candles instead, why I’m more likely to shop for comfortable homewear rather than bling and lipstick. And even if I can’t stop my thoughts from churning completely, I can at least try to get some of that tension out of my shoulders, but I always need a setup like this to do so. . What’s your happy place? Are you a worrier like me? I love following accounts like this. It is very clean, white and warm at the same time. I want to stay inside all day long and read books, because of her. 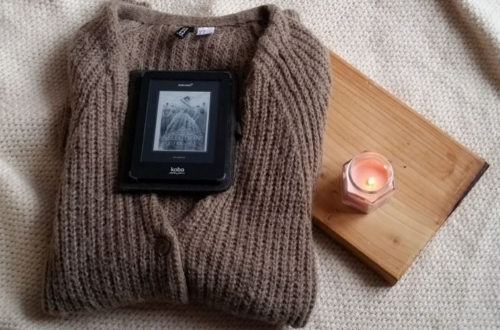 Not every bookstagrammer is a girl. 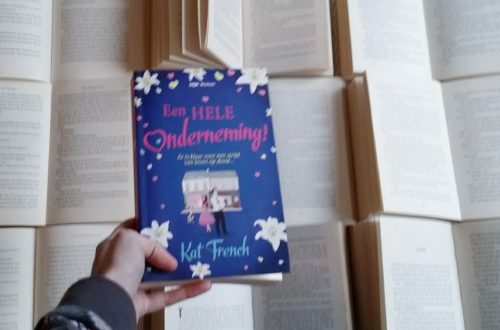 There are some successful and awesome bookstagram accounts that are made by guys! I love Nils’ accounts because it is also very clean, but also very colourful! The books are always standing out on the picture. “When Esther liked something, she really went all in, something that Daisy admired. It took conviction and confidence in one’s own judgment to make such strong proclamations about something – or someone – about which she knew so little.” – Non Pratt, Giant Days ~ • I received Giant Days by @nonprattt a couple of days ago from @abramschronicle, thank you so much for sending me a copy. Giant Days is about three university first-years: Daisy, Susan and Esther and their growing friendship with each other. I always love to read about university life, and this sounds like an amazing book. I can’t wait to read it! The book is out now, so you can buy your own copy if you’d like 💛 #GiantDays #ad • Do you like to read books about university life? Charlotte is also Dutch, just like I am. Her photos are very clean (Guess I like clean) and minimalistic, which I love. 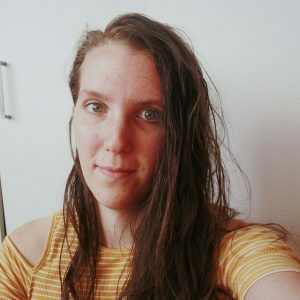 She also shares photos from het bullet Journal, if you are interested in that. Not so sure what you want to read next? I always accounts like this one to find inspiration. Warning: you might end up buying a lot of new books. Must follow if you are into fantasy books! Am I saving the best for last? Maybe! James is very creative and you can really see that on his Instagram accounts. He makes the most magical/ amazing photos with books! 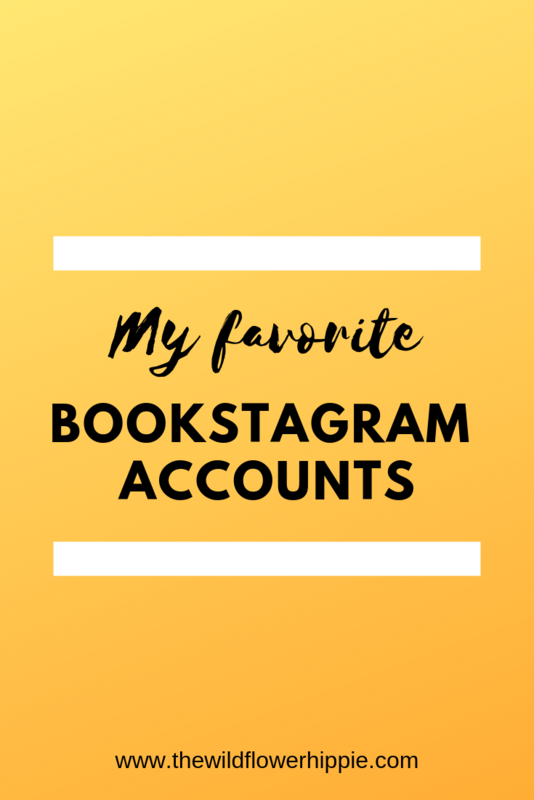 What is your favourite bookstagram account?